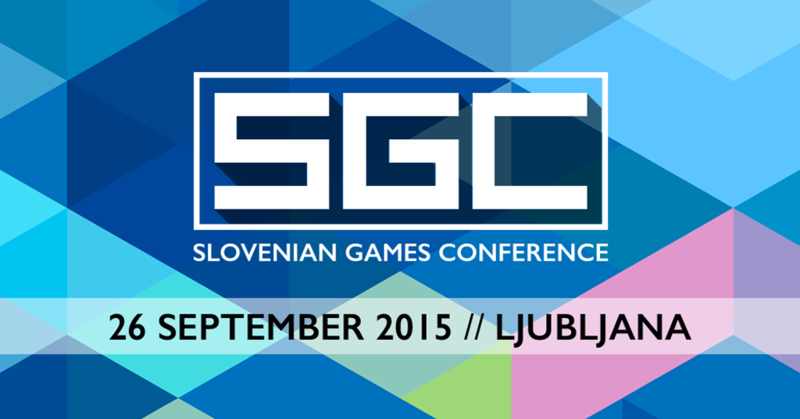 We will be giving a talk about adventure game development at SGC 2015. SGC organizers expect around 300 international attendants from the region. We will also have an iPad or two around showing a demo of Elroy and the Aliens.